“A Navajo Nation judge is weighing whether sexual abuse lawsuits against The Church of Jesus Christ of Latter-day Saints should proceed and where the cases should be heard. 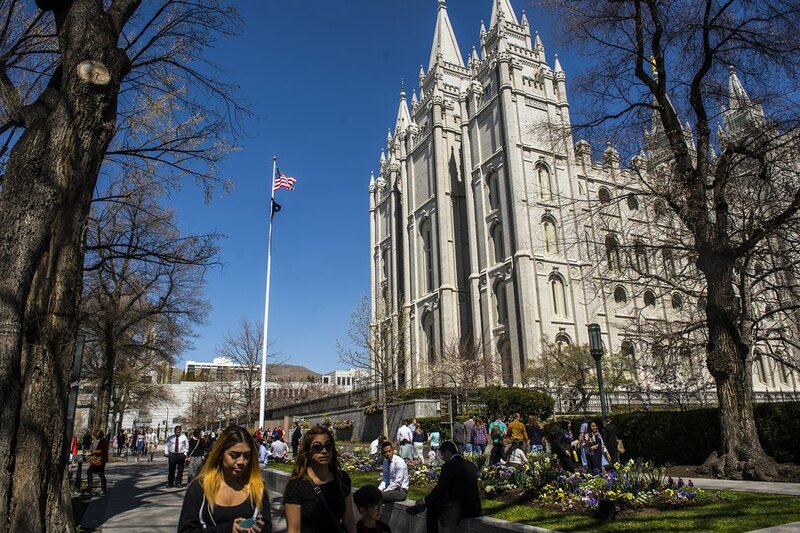 Judge Carol Perry heard arguments Monday after lawyers for the Utah-based LDS Church filed a motion to dismiss five lawsuits, the Gallup Independent reported Tuesday. The suits filed in tribal courts allege Native American children were sexually abused while enrolled in the church’s Indian Student Placement Program. The first suit was filed in 2016 on behalf of two adults who said they were abused when they were students in the program. The cases have since bounced between tribal courts and federal court in Utah over questions of jurisdiction. Attorneys for both sides have agreed that the allegations were said to have taken place in areas outside the Navajo Nation in Utah or Arizona. The plaintiffs’ attorneys, William R. Keeler and Craig Vernon, argued that decisions on where to place the children in the program were made by church officials on the Navajo Nation, particularly at an office in Chinle, Ariz. The attorneys assert that some of officials acted negligently. Vernon told the judge that some of the victims disclosed the abuse while on the Navajo Nation.